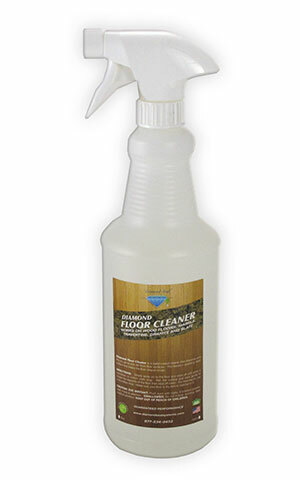 Keep every surface residue free and forever brilliant with our maintenance products. 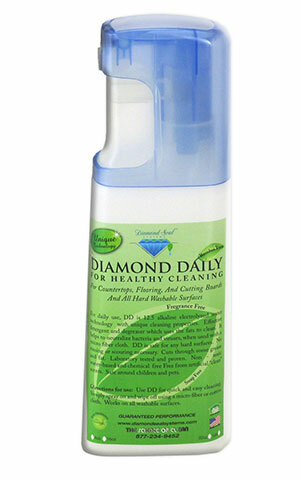 Environmentally friendly, co-polymer formulas clean without soap or surfactants. 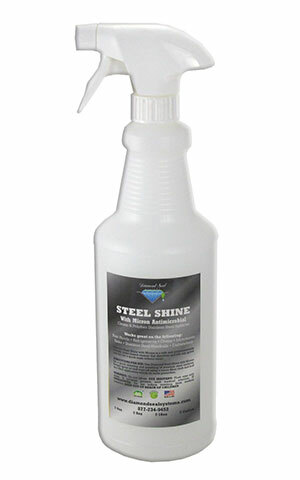 Soapless regeneration cleaner for glass, metal, stone, fiberglass, painted surfaces, vinyl, and plastic. 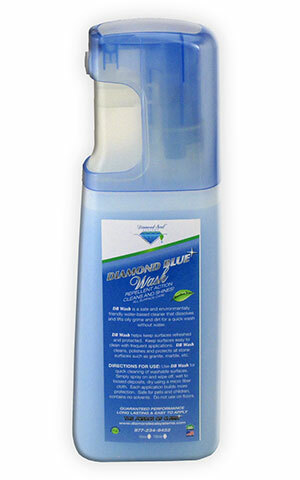 Works great on treated and untreated surfaces! 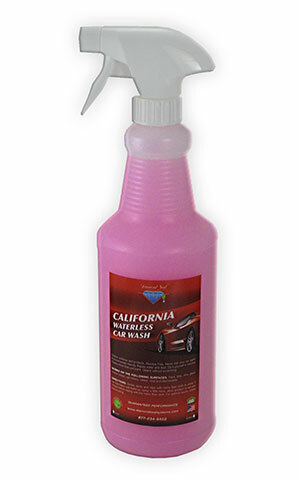 Waterless cleaner designed to clean, polish, and protect every surface of your car – paint, tires, rims, glass, interior carpet, upholstery, rubber, vinyl, and dashboards! 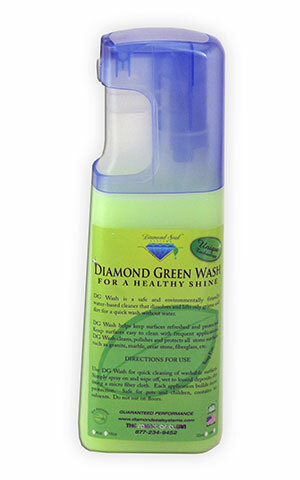 Diamond Steel Shine with Micron Antimicrobial cleans and polishes a variety of stainless steel surfaces – clean range hoods, refrigerators, dishwashers, ovens, microwaves, sinks, cook tops, and barbecues! 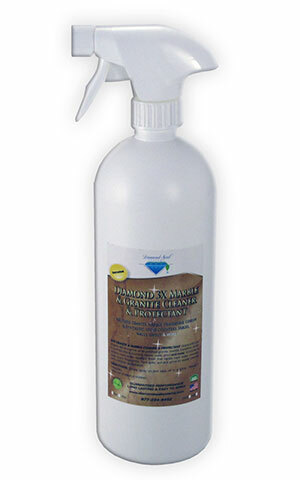 Maintain an optimum brilliance on polished granite, marble, travertine, corian, slate, and synthetic stone counters, tables, walls, tile, grout, and more!